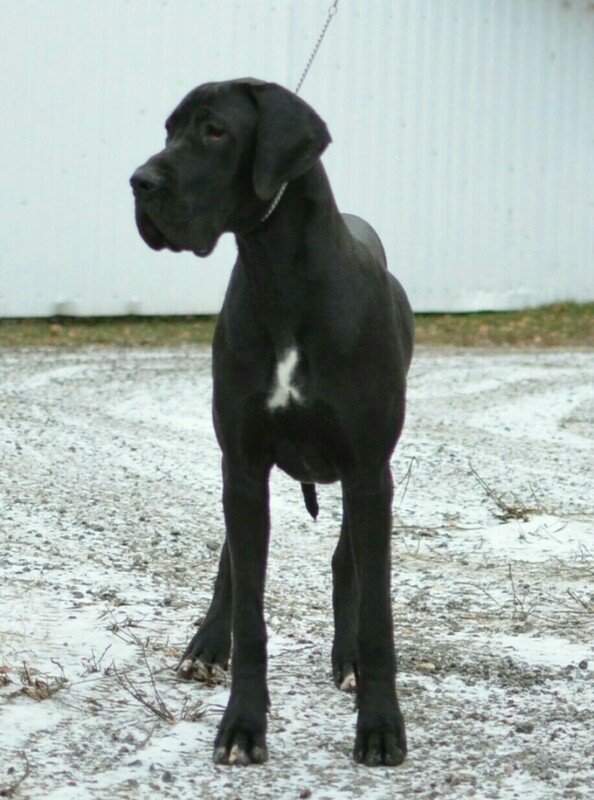 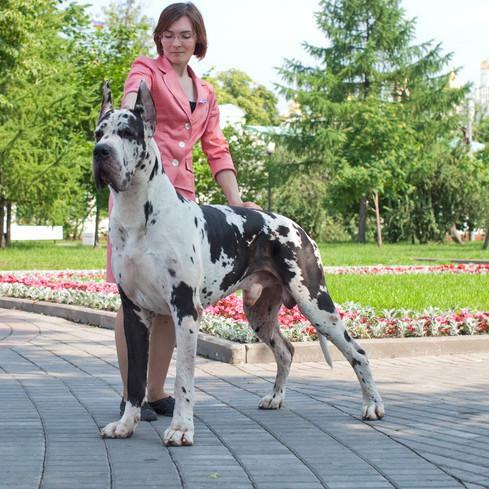 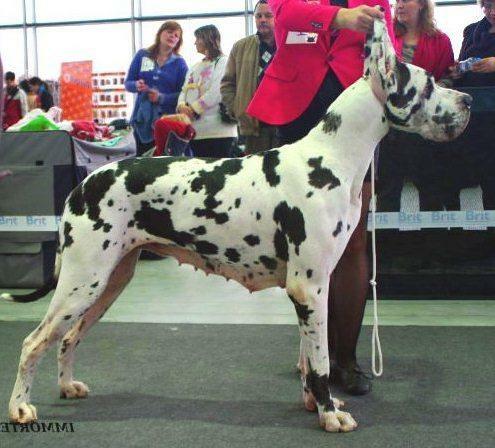 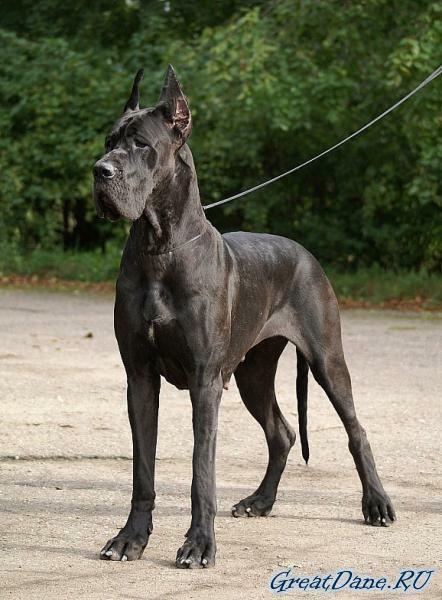 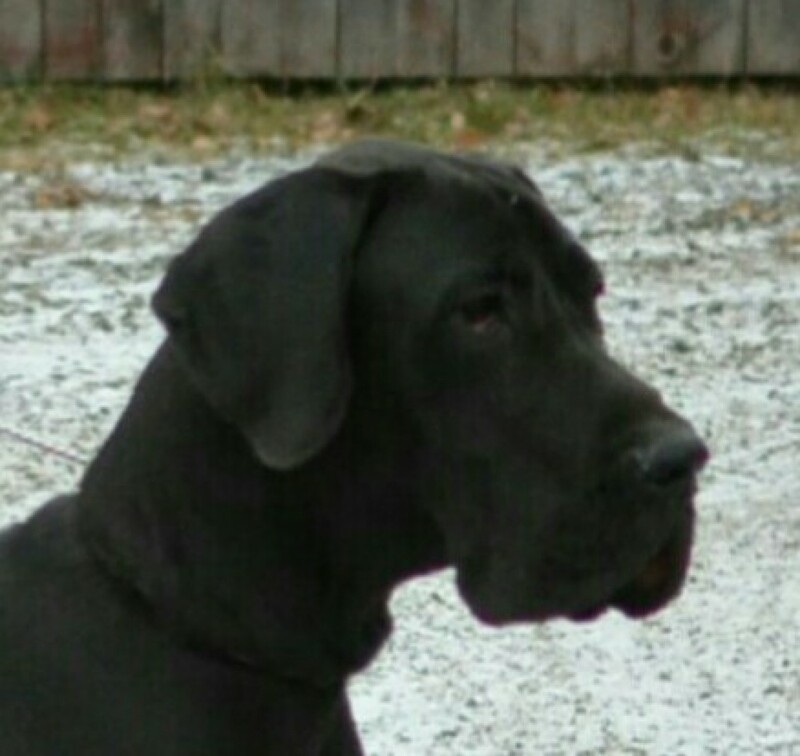 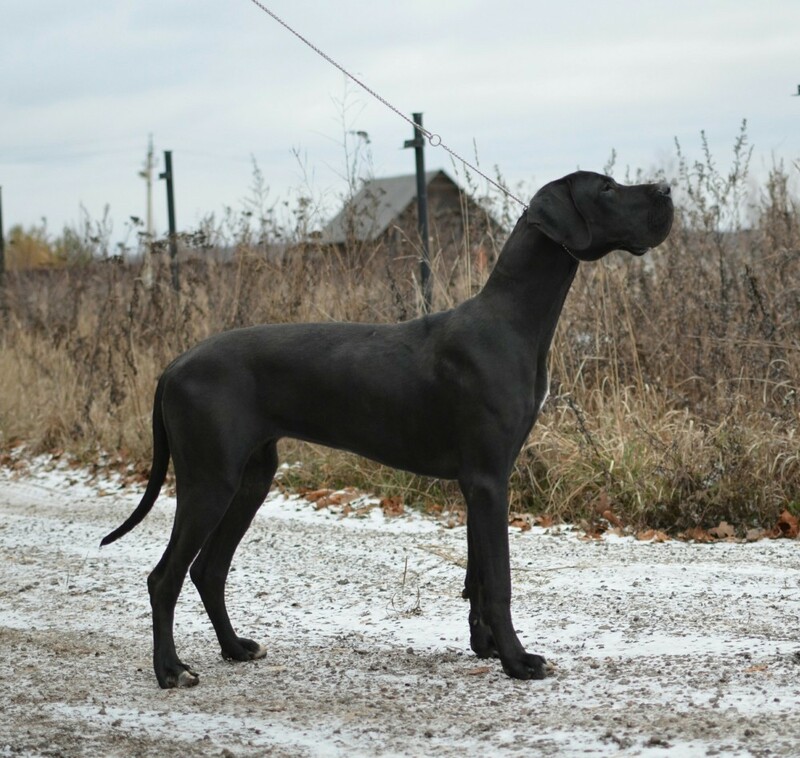 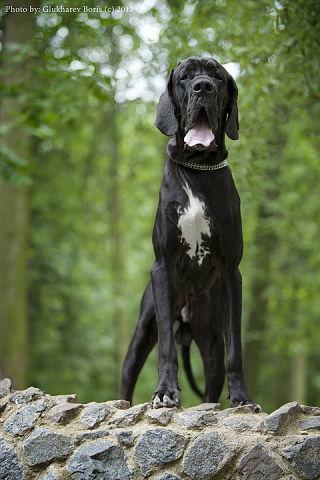 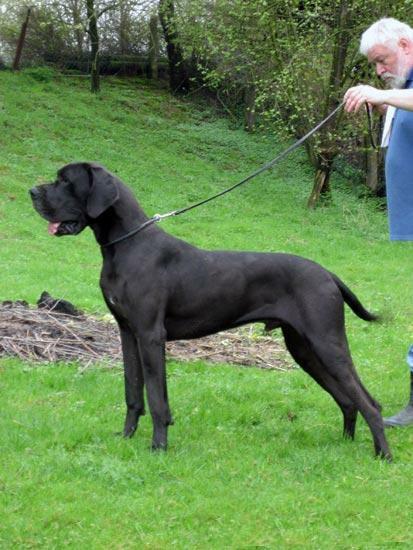 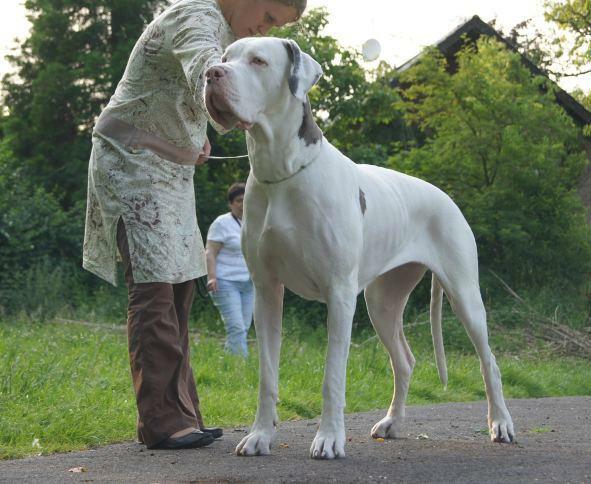 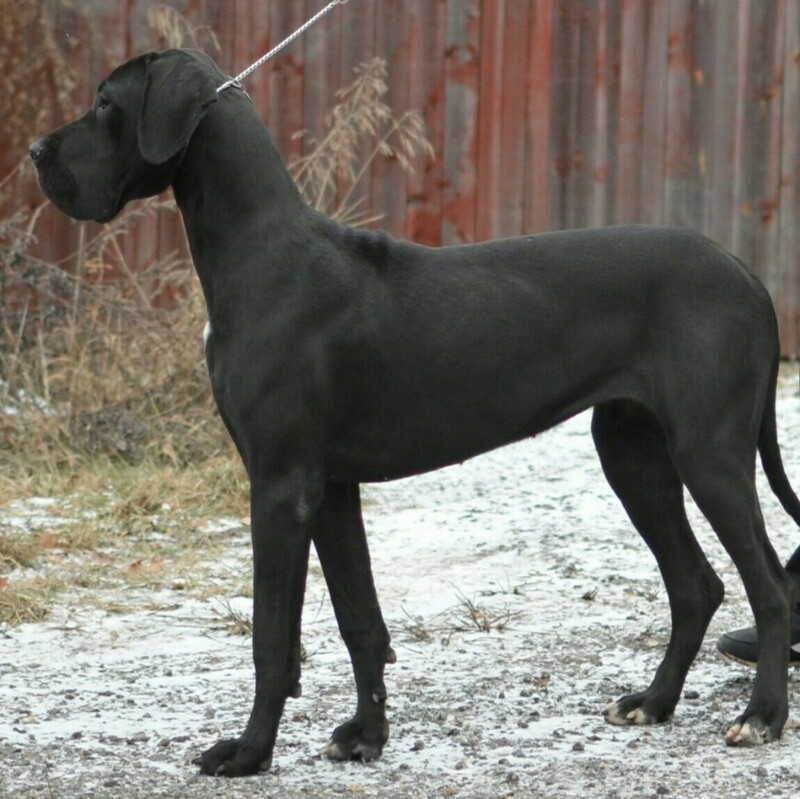 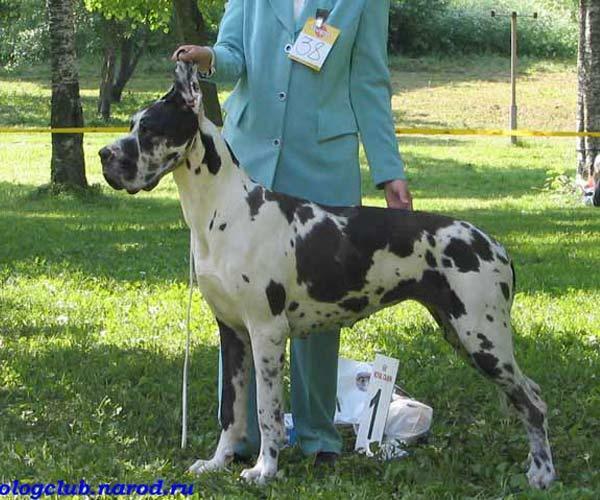 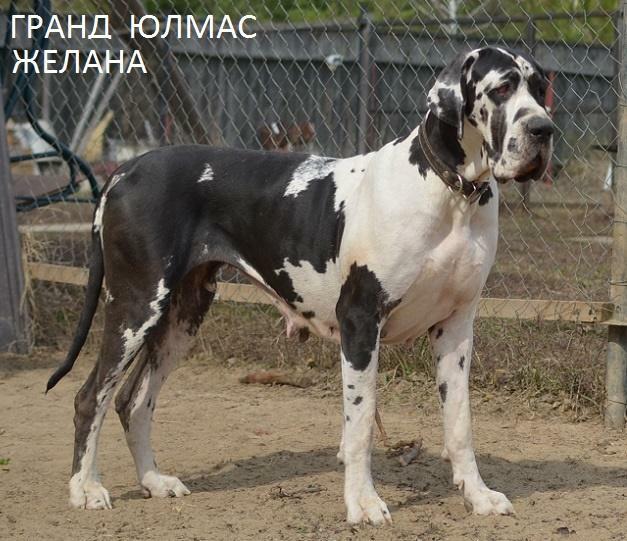 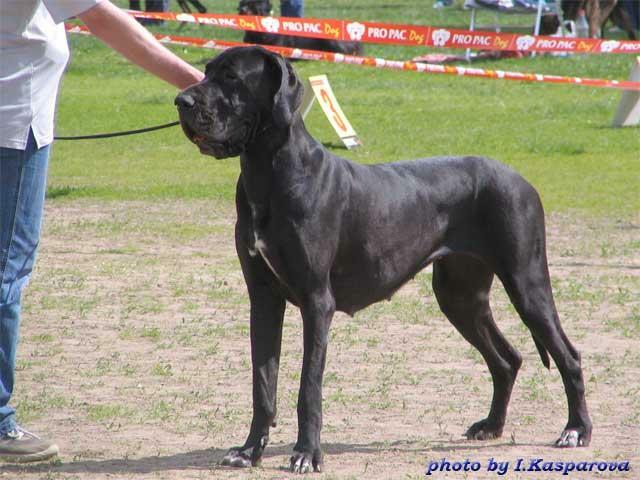 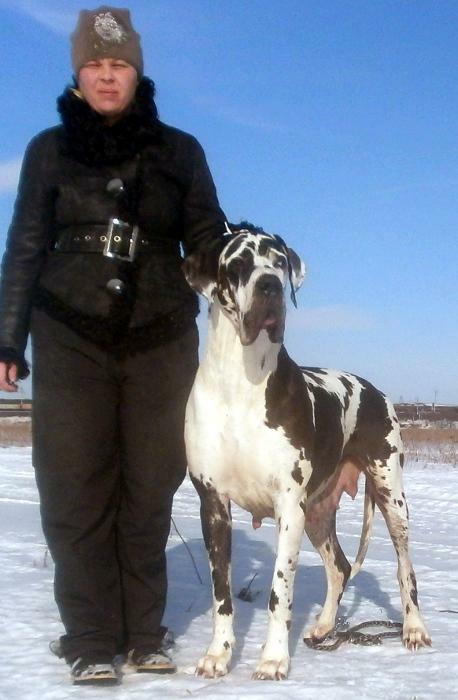 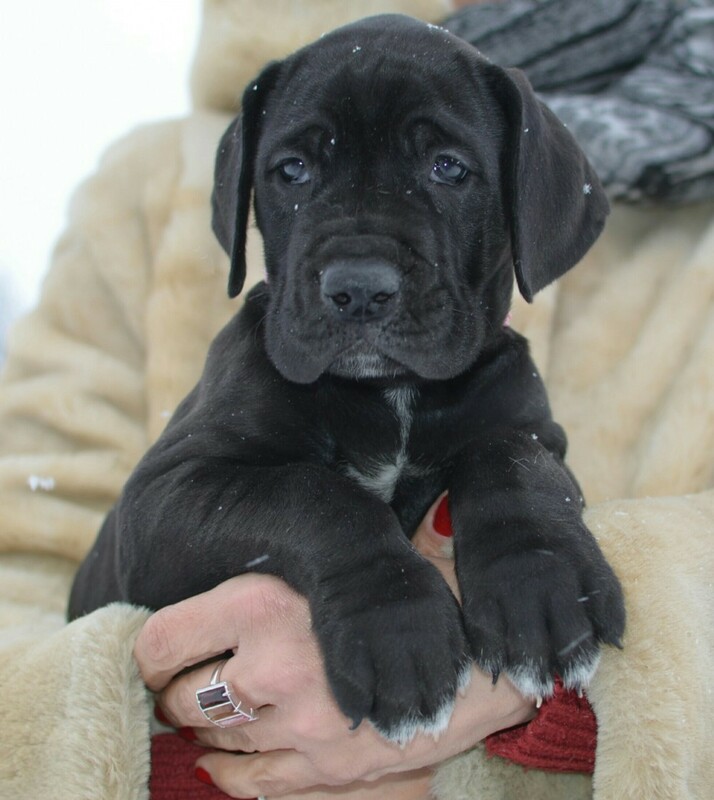 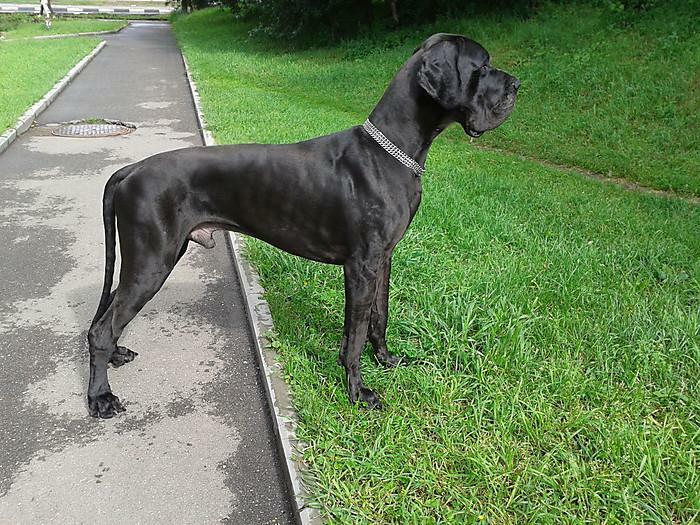 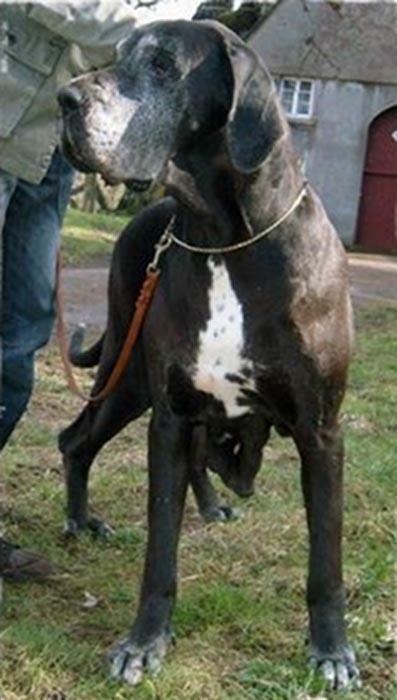 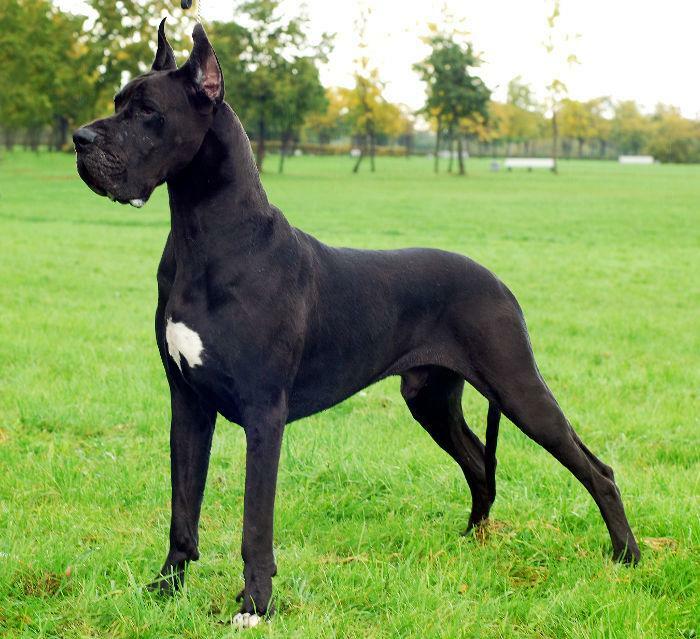 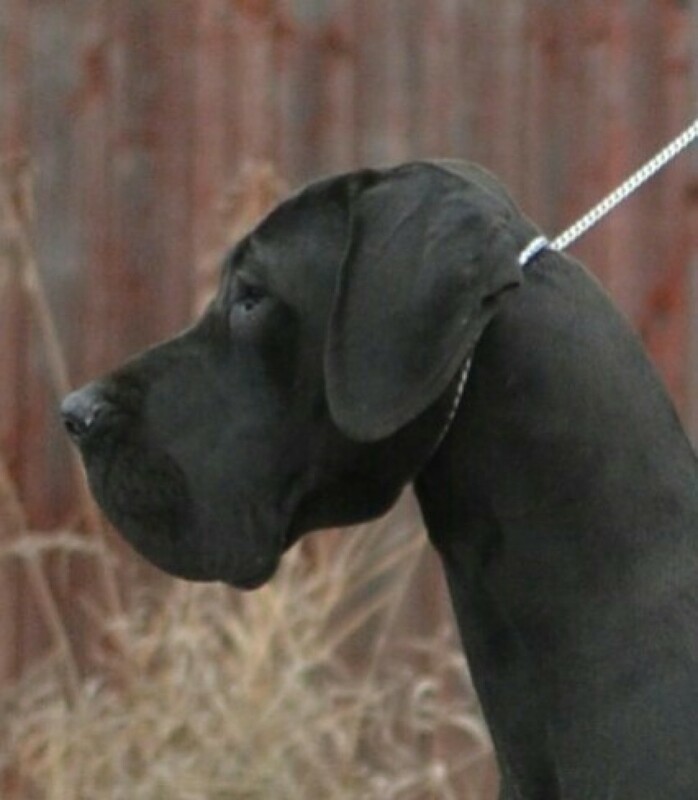 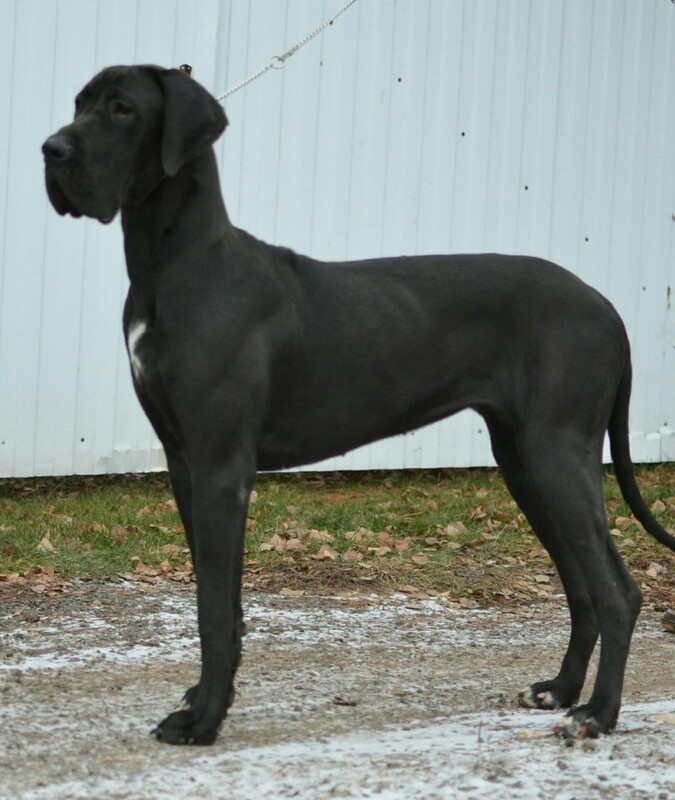 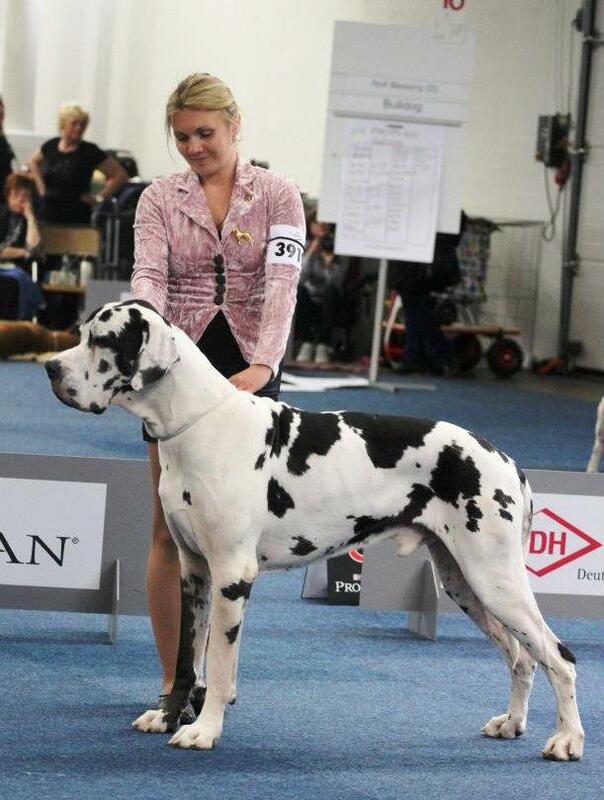 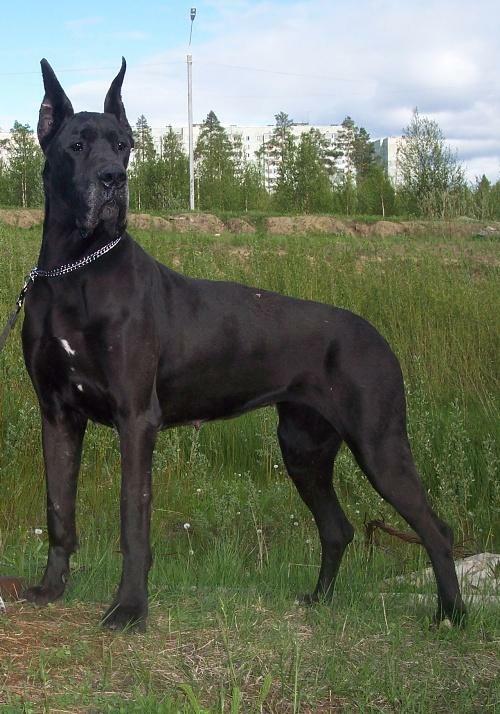 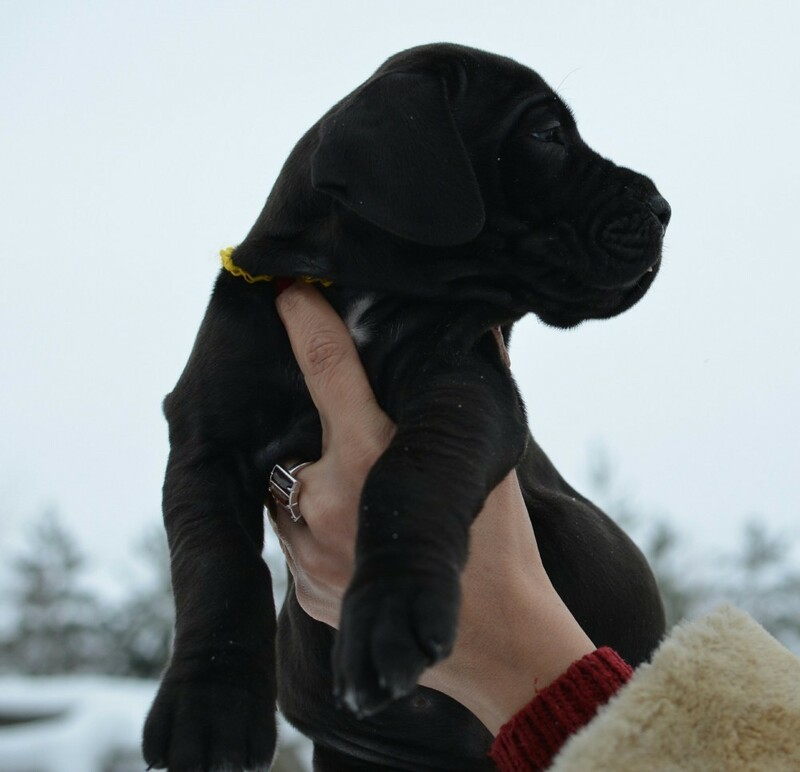 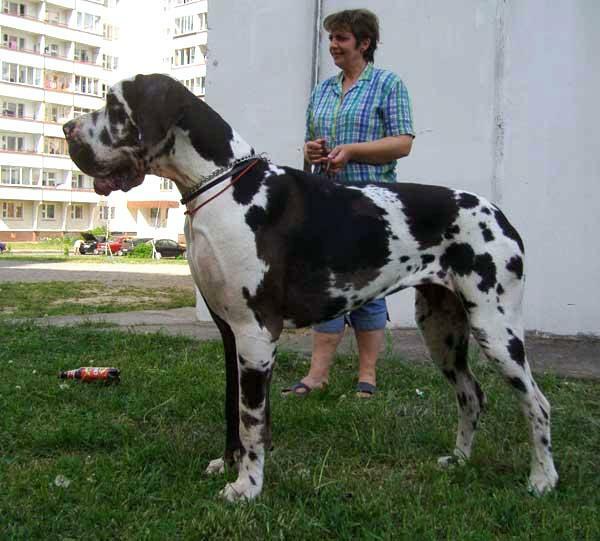 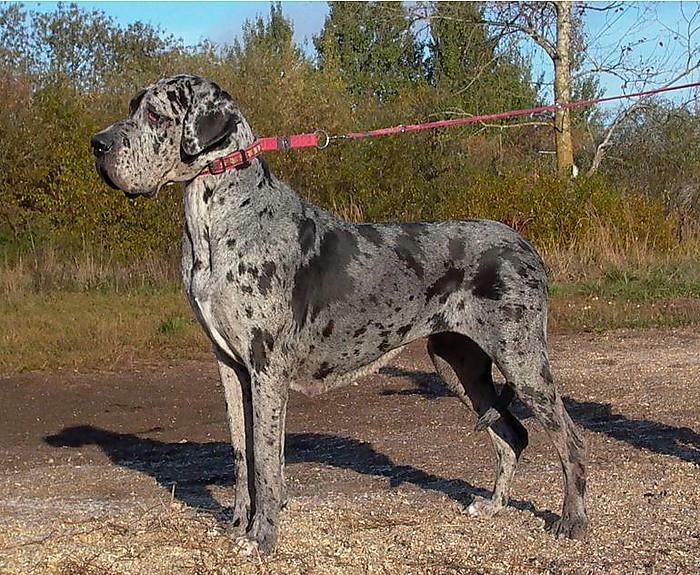 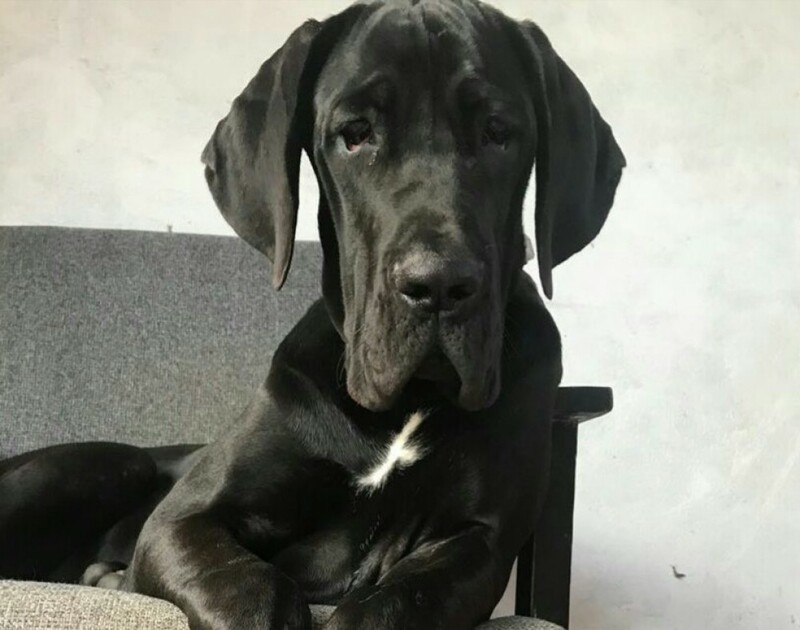 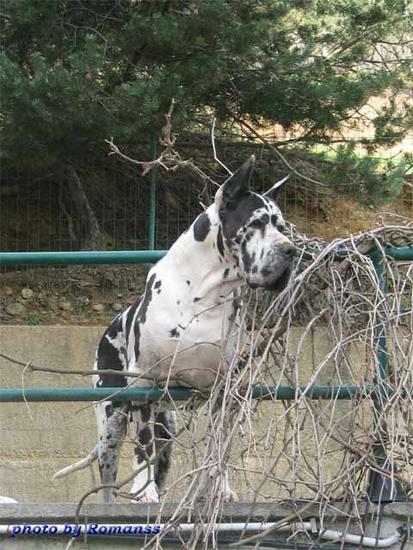 A black Great Dane female for sale! 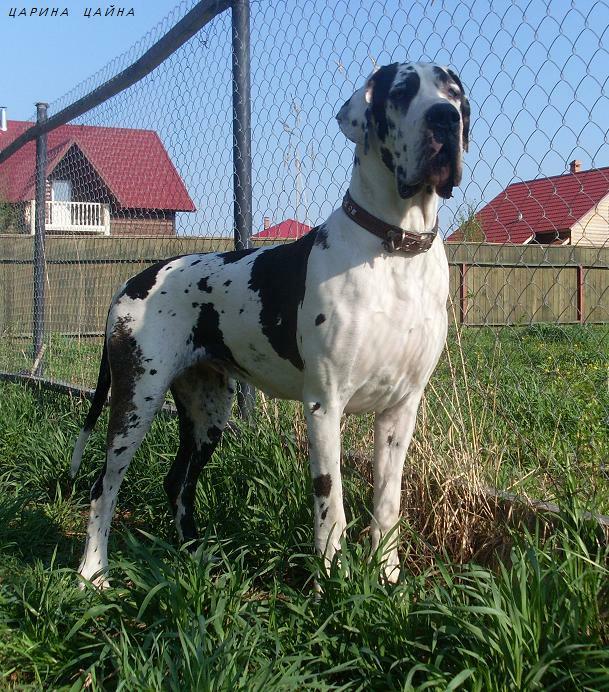 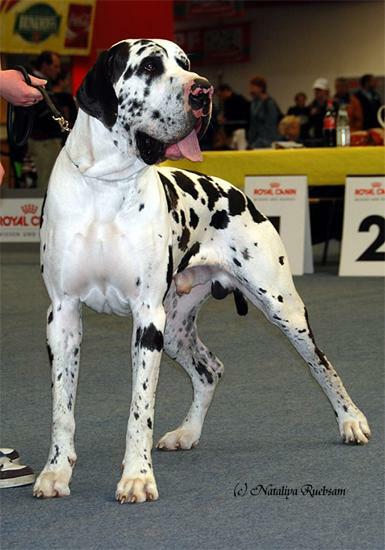 Adequate, socialized, healthy and trained. 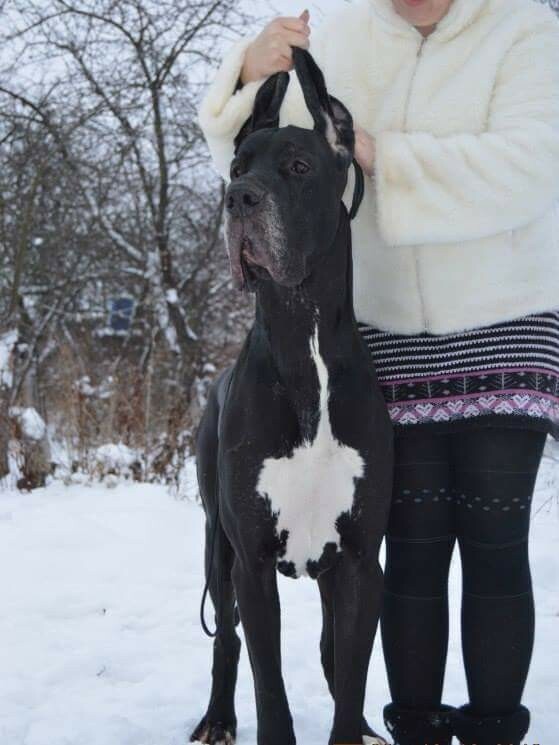 Grew up with dogs and cats. 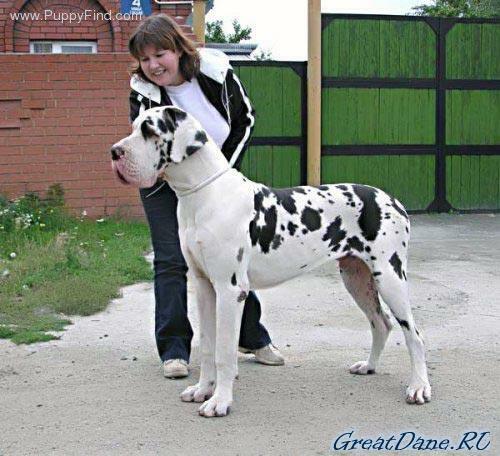 Good with kids.